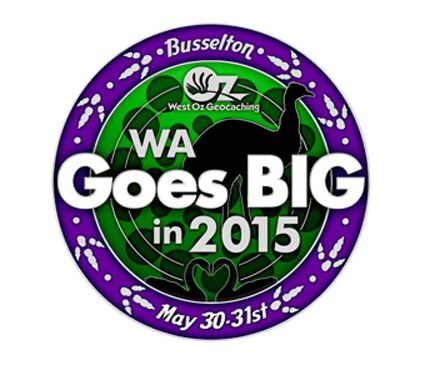 [blue] WA GOES BIG will be back again in 2016. Fairbridge Farm in Pinjarra. There are a couple of TB's still sitting in the event listing. If you happen to come across them in your travels, please feel free to grab them. See you in Pinjarra in 2016 !!!! The event may be over, but we sure had a great time down there. Check out the log book!! 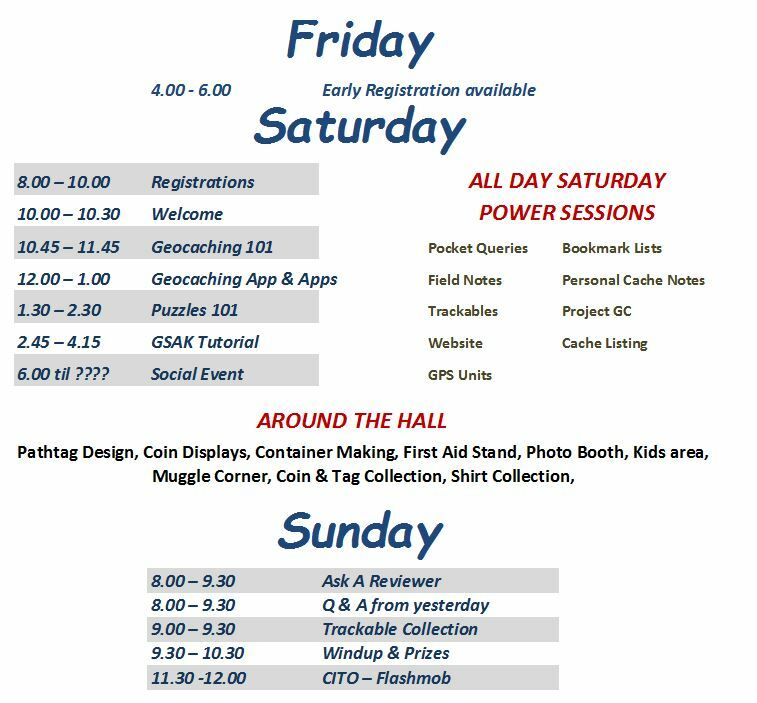 The aim of this weekend is to share tips and tricks with like-minded geocachers. We hope you enjoy meeting up with old friends and making new ones too. It's all about fun and socialising, so come along and enjoy!! We are working on having an Event Geocoin produced. Information on the cost and how to order will be posted on this page when the details have been finalised. 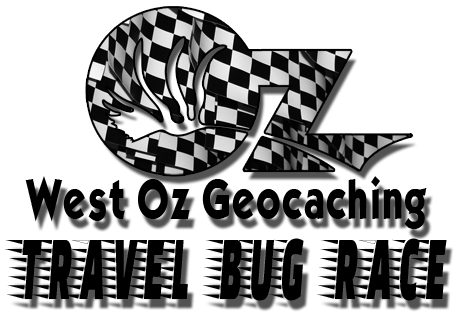 Click this link to visit the West Oz Geocaching online store. Click on the image below to read the rules of our TB race. Great prizes for the Travel Bug that travels the most kms leading up to the event. Make sure you log your travel bug and get it to one of the events. You are obviously free to stay anywhere you choose, but we have organised a discounted rate at the Kookaburra Caravan Park, which just happens to be a very short walk from the Hall where the event is being hosted. The park's accommodation ranges from Tent Sites to 2 bedroom Cabins. 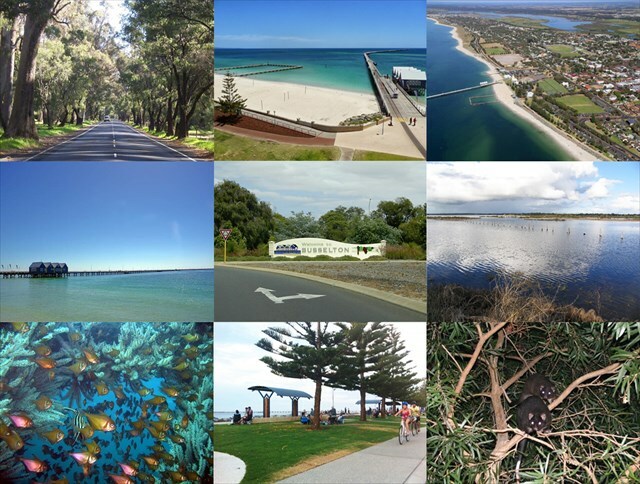 So bring along your tent, Camper Trailer, Caravan or book a Cabin. 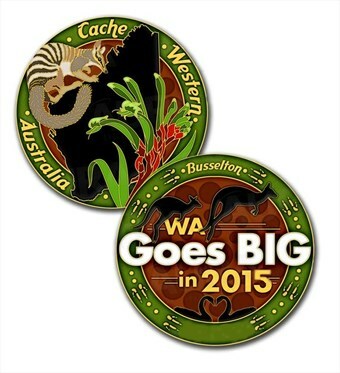 For Kookaburra Caravan Park phone 08 9752 1516 and quote discount code 'GEOCACHING MAY 2015' to receive a discount. Unfortunately, the alternative discounted accommodation we had arranged for our attendees has decided to close down for renovations, leaving us with some very disappointed geocachers. We are endeavouring to find another establishment close to the Hall for those who still need somewhere to stay. So stay tuned for any updates on this. 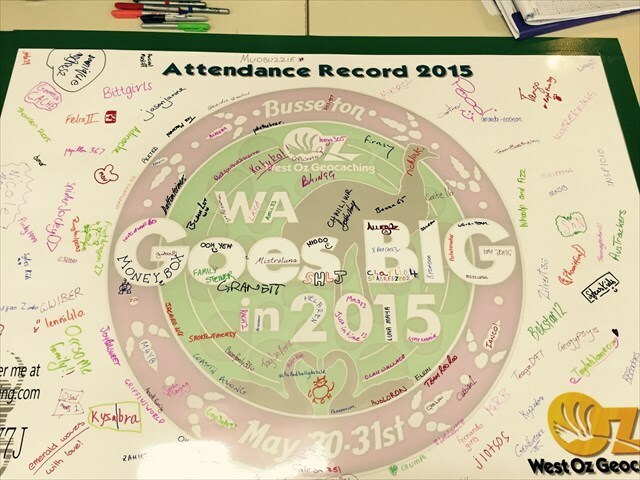 We had about 125 teams attend the WA Goes BIG in 2013 Event. So of course we are planning on it being as big as that one, if not bigger. Click on the link below to view that listing and check out the logs and photos. That should definitely inspire you to get your act together and start making plans. FYI: Having to work is not an acceptable reason for not coming. You just have to plan some leave time OR swap days off if you work weekends or shiftwork. So once you have minor detail organised, you then need to do a couple more things. Your log needs to include the total number of people in your team/family attending. It would be most helpful to us if you could let us know how many Geo-Juniors will be coming too as we are planning lots of activities to keep them entertained. Join with friends to book accommodation or borrow camping equipment. Book some sort of accommodation, once you know you can make it so you are all sorted and don’t miss out on this great Event. When you log ‘will attend’ you will automatically get any updates from us on the cache page. You don’t need to ‘watch’ the listing unless you want to see who else is planning to come to the event. We have finalised a number of presentations, and "power classes", that will be beneficial to new cachers and old cachers alike. Come and have a listen to a fellow cacher give you some insights and tips and ask can ask some of those difficult questions. There are four formal classes (sit down classes) along with a number of power sessions. A quick, 20 minute presentation that will show you how to do all those little things you didn't know how to do (or even existed).